Ever want to be able to figure out which vitamin or food is really is really best for you? 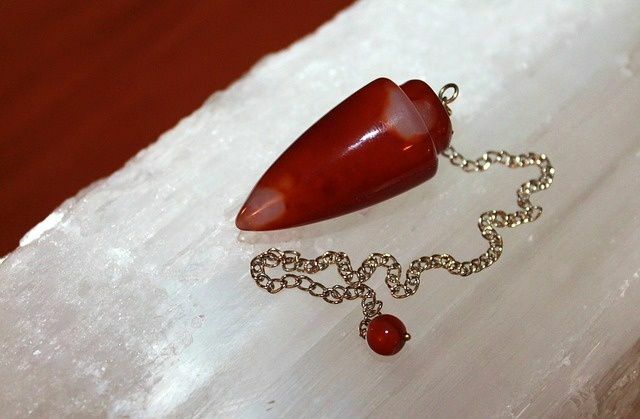 Dowsing is a way of confirming your intuition or hunches. It gives you access to your innate wisdom housed in your body. Here are two ways to do this. The Body Sway is the easiest. Learn to use your body as a tool for self muscle testing. This is the easiest form of dowsing. It is quick and doable. You will find it extremely useful in making everyday decisions. This is a video class with some handouts. Learn to access your innate wisdom throught the use of a pendulum. Using a pendulum succesfully requires practice and tools to make sure your system is in energetic alignment when you're testing. This course gives you all the tools you need to master dowsing. This is a class with videos and handouts.